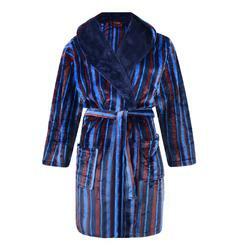 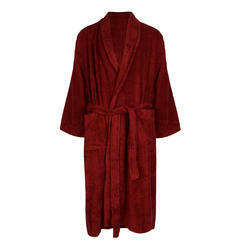 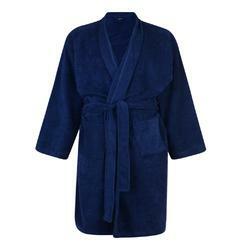 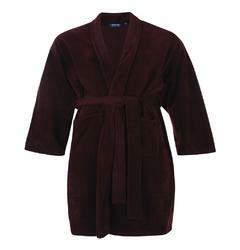 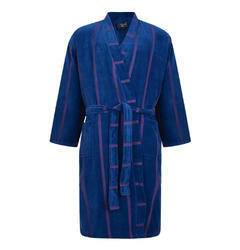 Big Fish has many varieties, styles and sizes of dressing gowns. 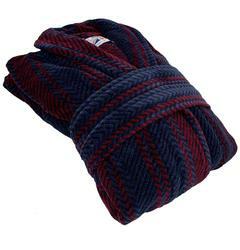 Many colours that will make your at home life feel as comfortable as it should. 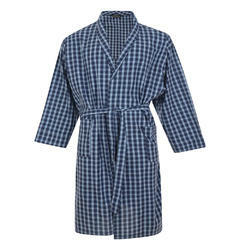 Have a browse of our pyjamas collection to find the perfectly coordinating set. 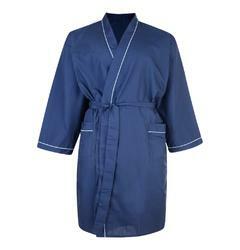 Available in sizes 2XL to 8XL.